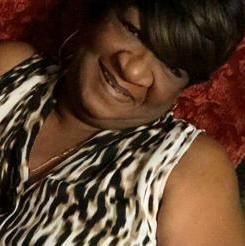 Lost to gun violence on September 16, 2018 in Jackson, Mississippi. Scallywag and Vagabond: Maurice Forte shoots dead Miyuki Wofford, Eddie Wofford, Kyisha Wofford. 298 candles have been lit for Eddie.